My Uber driver driver just told me a hilarious story from last night Mercury shenanigans. So last night, this girl angukias a John Smith from Britain. Ivy league educated koso koso. They leave the club in the same club. Waitherero is hopeful of spending the night at John Smiths House in Loresho. But last minute he decides "I'm not that h*rny tonight" and chooses to drop her home instead. Then it gets interesting. John: I wanna drop you home first.... Where do you live? John: Driver... Let's go to Kileleshwa. They get to Kileleshwa and John is asking Waitherero "What's your house number?" to which she replies "32 B". But there is no 32 B at those furnished apartments 🤣🤣🤣. In fact the watchman gets mad and chases them away for disturbance. So John and the driver are shaken and confused looking at Waitherero like, "We need answers lady." In the awkward silence Waitherero says, "My big sister lives in Kileleshwa but I have forgotten where." John being a gentleman replies, "It's okay... We can drop you home. I want you to be safe". Waitherero is now tense thinking "What to do? What to do?" 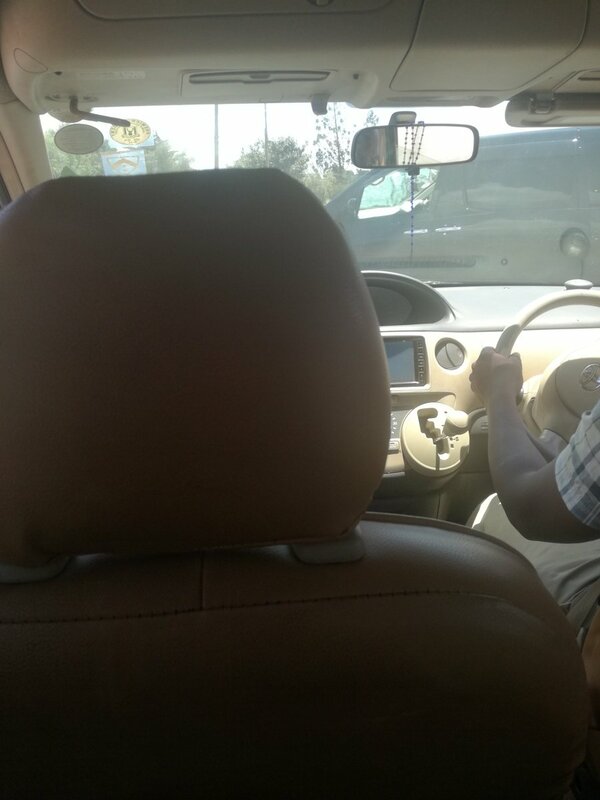 In Kiswahili she tells the driver "Nipelekange tuu Tao nitajipanga" to which the driver obliges. John assumes he has been given directions. In between the Kile to Town trip Waitherero tries a desperate last dash attempt to spend the night at Loresho by saying, "I'm soo drunk" and blacking out. But John is a gentleman. He buys a liter of water from the supermarket and urges her "Drink this up." Waitherero has run out of tricks and is dropped in town. Once there, she hurriedly runs out of the vehicle never to be seen again. Obviously Gentleman John is worried but he hadn't taken her number. So he is taken back to Loresho a worried man 😂. Anyway, that's the story of how John Smith. An innocent expat who decided to not get l*id evaded a finesse from Waitherero from Buru 🤣🤣🤣. I'm still in the Uber laughing as I type this. Finna give him 5 stars and a good tip 😂😂😂. This story was heard and told by @ArumSam_ on Twitter.